Harmonization of demographic data is very important for national development planning, especially including some of the Buhari Presidency’s Social Investment plans, according to Vice President, Prof. Yemi Osinbajo, SAN. “We must be able to honestly determine how many we are as a people,” the Vice President said at a meeting today with a delegation from the National Population Commission. According to him, “having a reliable harmonized data base” will help social-economic planning including the Homegrown School Feeding Programme and the Conditional Cash Transfer, two of the several social investment plans of the Buhari Administration. Prof Osinbajo then tasked the Commission on conducting a reliable, cost-effective and acceptable census bearing in mind the irregularities that have trailed some of the previous census exercises. “Technology has now made it possible to harmonize data,” the VP noted adding that “with technology we can actually bring down the cost of data-gathering.” He also noted that because of technology, data gathering has also become simpler, more efficient and cheaper. 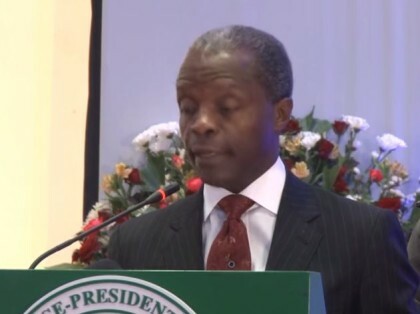 Prof. Osinbajo said having a single platform for data management in the country is very important for national planning and economic development. 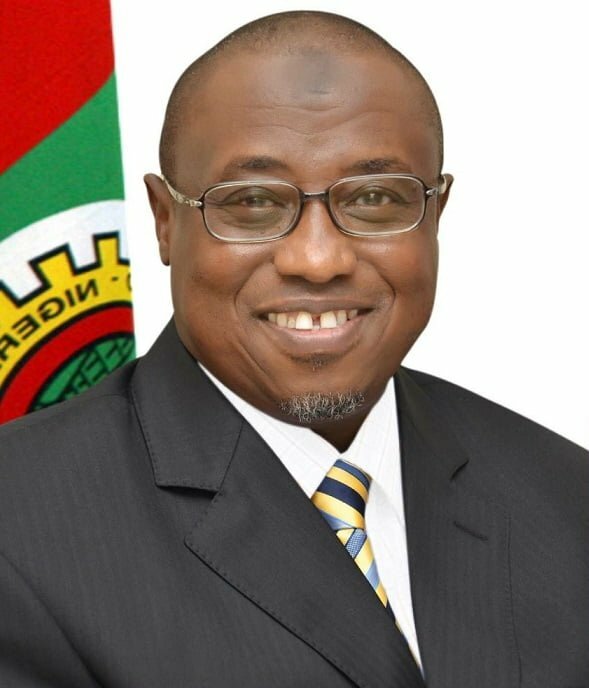 In his presentation earlier, the Chairman of the Commission, Eze Duruheoma, said the Commission is working with other agencies and stakeholders such as the National Identity Management Commission (NIMC) to produce a single platform of data management for the country. This, he said will reduce cost in the future, ensure authenticated identities as well as easy personal identification. He noted that the national population register about to be put up by the National Population Commission would be the primary source of data as it will give reliable identification of the citizens from the “cradle to the grave”. Precision journalism is a course that teaches the different ways of data gathering both for a news/ conventional journalist and a precision/ scientific journalist. In this report, VP Osibanjo talks about the effective way of gathering information for the study of the human population in the country. He says that the harmonization of demographic data is helpful for national planning. It is reliable and cost-effective in conducting a census in the country. It relates to field experimentation because it is done outside the lab and so is more natural to conduct. NWAGBARA CHIDINMA CYNTHIA, 300L MASS COMMUNICATION, CALEB UNIVERSITY LAGOS.